These are all exercise our bodies are meant to do. 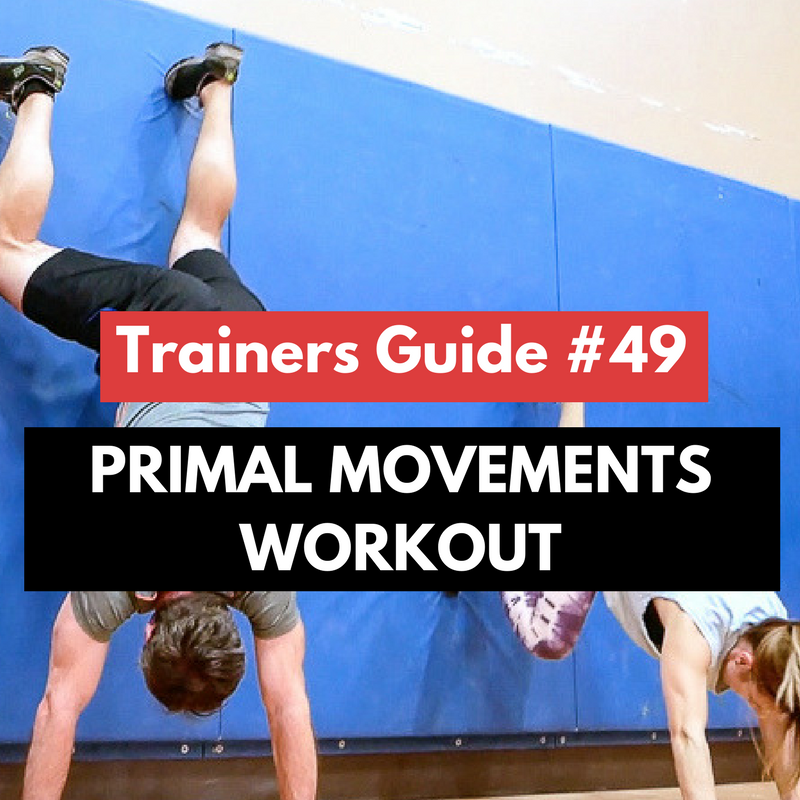 Today is the ultimate functional training style, focused on primal movements! These are natural movements that train your body the way its designed to be move. 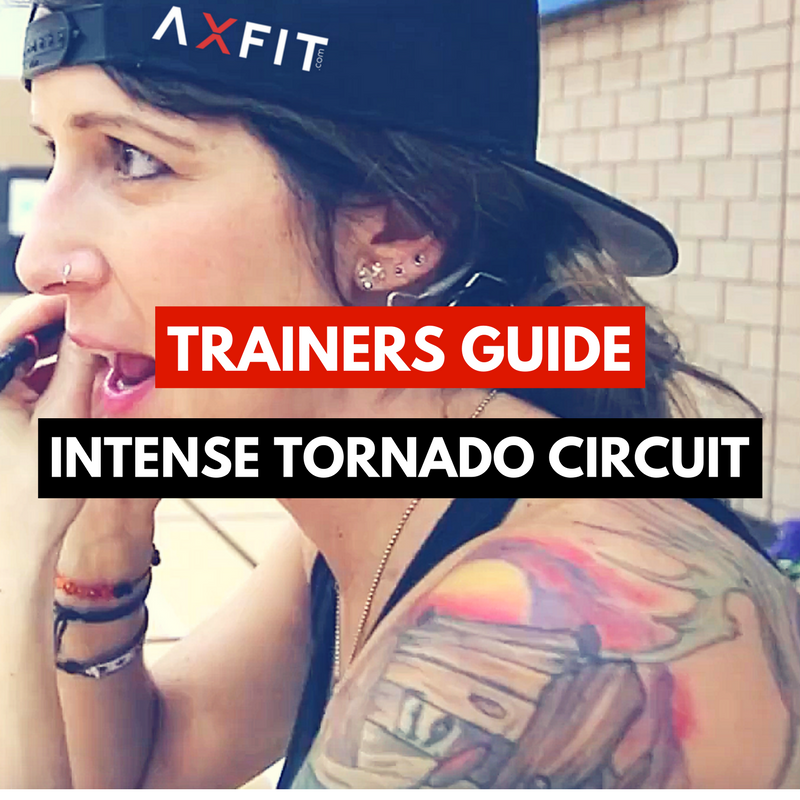 This is an advanced workout and will get clients out of their comfort zones. As trainers we need to always push our clients, introduce new ways to shock our regulars, and be at the forefront of whats building results. 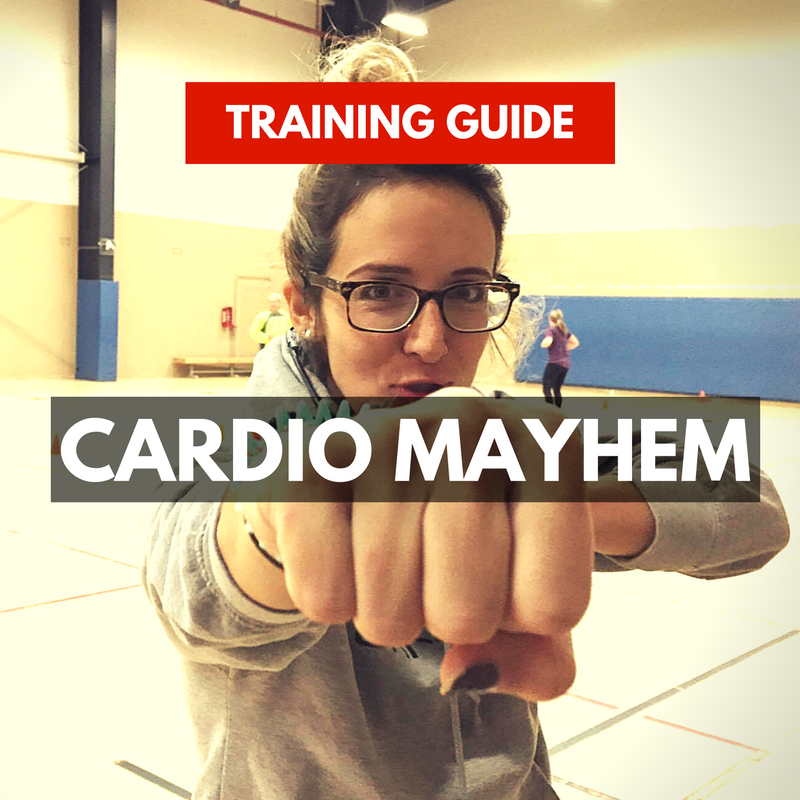 I absolutely love this style of training and think it’s something everyone can benefit from no matter what fitness level, age, or goal. The exercises and combos used in this workout build cardio, flexibility, and athleticism. 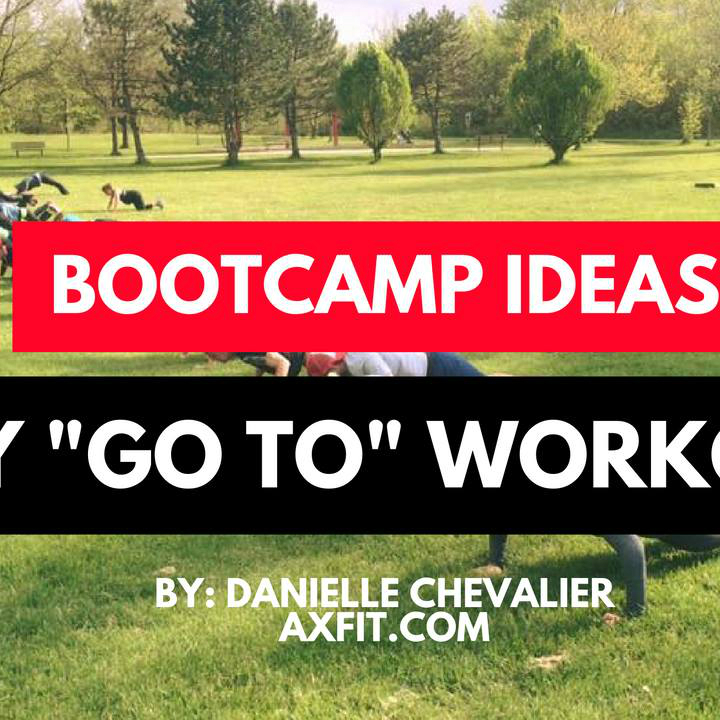 Enjoy this one, have fun, and be prepared to motivate your clients to the end!